Whether you’ve used Self Storage before or this is your first time leasing a rental space, storage tips are a helpful way to ensure your experience is a success. From household furniture and outdoor equipment to commercial inventory and office supplies, find the information you need to store your items right. Barnet Self Storage provides this comprehensive list to all of our renters. Browse through an array of topics to find the storage, moving and packing advice you need. Still can’t find what you’re looking for? 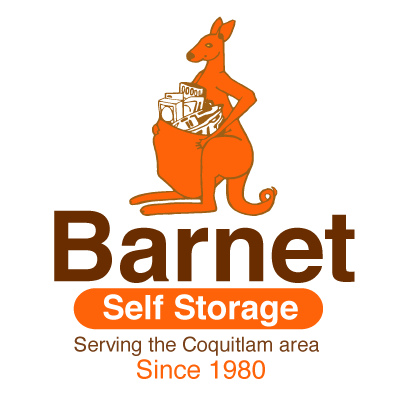 Contact Barnet Self Storage manager for additional assistance. Self Storage facilities provide security features not normally found on homes. In addition to a lock, Self Storage facilities are often protected by a security fence; surveillance cameras; a gated entry; limited entry after hours; exterior lighting and possibly security guards or on-site management. You may choose to purchase an in-home security system for your home. While this may protect the items stored in your home, will it protect items left in your yard? What about that backyard storage shed? Self Storage units give you the benefits of both extra storage space and added security. Some items pose potential hazards at home and need to be placed in a secure area to ensure the safety of your family. You may be handy around the house and enjoy renovation projects, but between jobs, a Self Storage unit can keep those power tools, ladders, saws and drills away from curious children and, thereby, reduce the risk of possible accidents around the house. Keep photos and wall hangings that add a spark to the decor. Run used gift-wrap and tissue paper through a paper shredder and use the fluffy strips as filler.